Yes. Additional lines can be added, each priced at $25 per month. 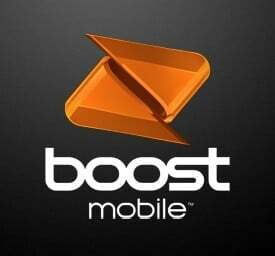 If you want to use Boost Mobile's plan on the Sprint network, your phone should ideally support all of the following LTE bands: 25, 26, 41 . Even if your phone does support all of the bands, the phone needs to be approved by Sprint for use on the network.